In case you haven’t heard, the Milliron Sports crew is headed to Ohio Brew Week, in Athens, OH this upcoming weekend. I’m a proud Bobcat, even though I left after my sophomore year to pursue my education back home in Cincinnati. There are so many memories (some a little hazy) from my time at OU that stick out, but my favorite memory from an OU sporting event happened in September of 2005. The Pittsburgh Panthers had started the season ranked #23 in the nation under new coach Dave Wannstedt, who had just the previous season been coaching in the NFL for the Miami Dolphins. Ohio had also welcomed a new coach that year; former Nebraska head coach Frank Solich. Solich was tasked with turning the Bobcats program around, and bringing them back into MAC Championship contention. Welcome back to my week-long journey into the wonderful world of craft beers. 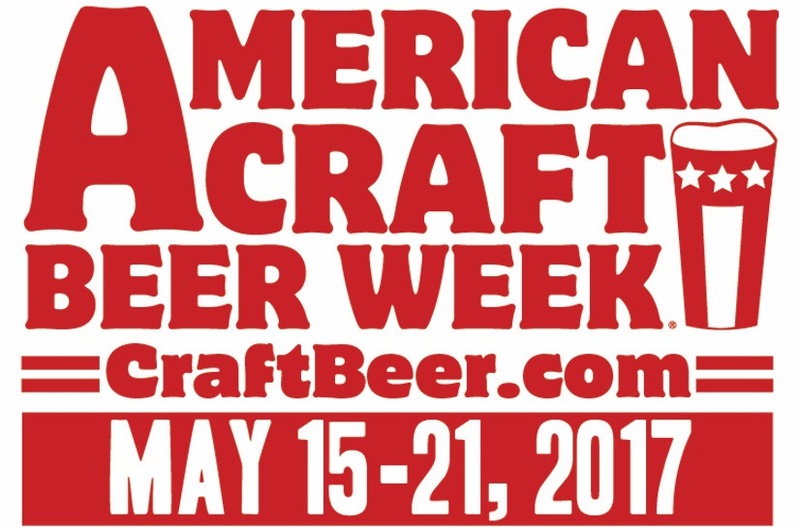 American Craft Beer Week is May 15th through May 21st and each night I’ll be selecting a different craft beer to review. For the sake of journalistic integrity, I will be consuming each beer immediately prior to reviewing it. In fact, I may have 2 or 3 just to make sure that I get it right. I’ll preface this by saying that I am by no means a beer expert. If you’re looking to hear about how the beer has hints of grapefruit, or what the “mouthfeel” is, you’ve come to the wrong place. That doesn’t mean I’m not going to try to bring that type of insight, I’m just letting you know now that I don’t know what the hell I’m talking about. I can tell you what I like and I can tell you what I don’t like. After that, you’re own your own to form your own opinions. Now without further ado, let’s review some beers.